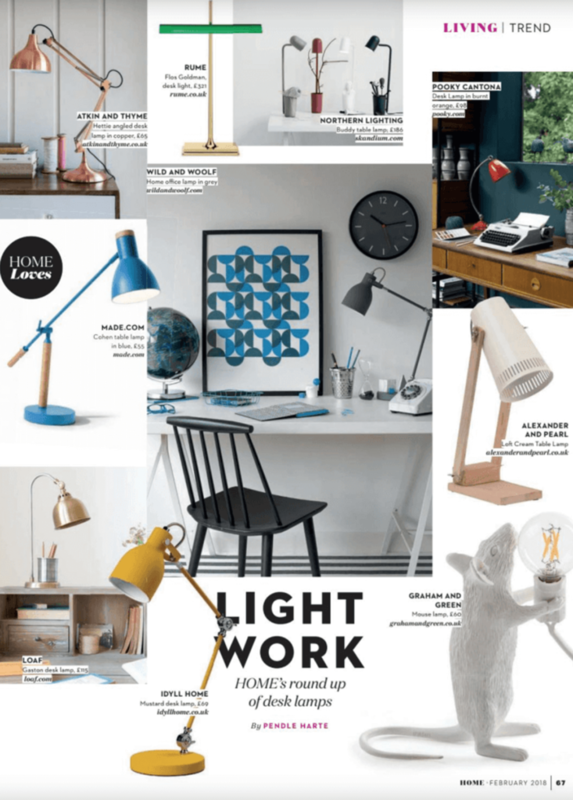 Light up your home office with the Wild Wood Task Lamp. Great for brightening any room! As seen in Absolutely Home’s February 2018 issue. Click here to shop the range.